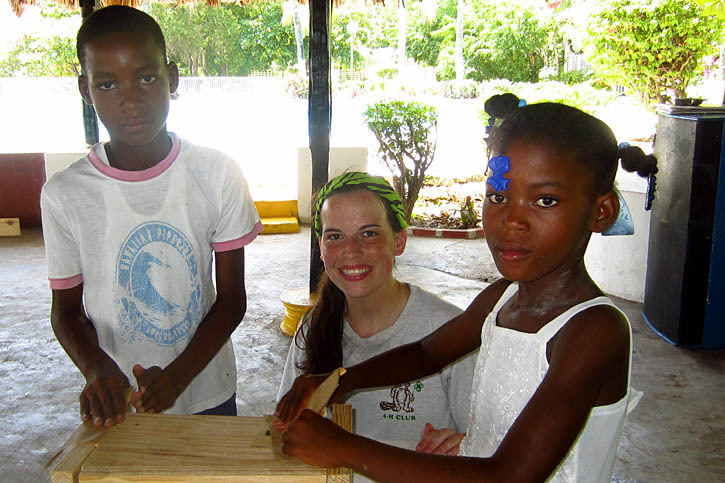 4-H is youth development program that reaches over 7 million youth around the world. It equips young people for future success by teaching them leadership, citizenship, and life skills. 4-H emphasizes hands-on learning, youth in leadership roles, and giving back to the community through service. 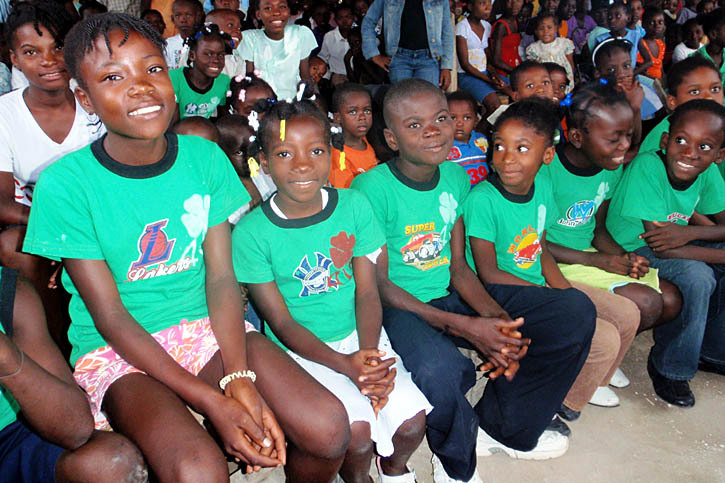 How Does 4-H Empower Youth in Haiti? 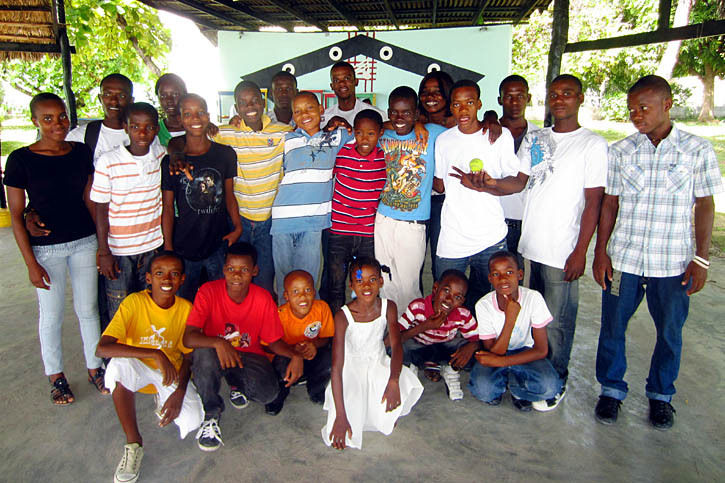 Ventures in People introduced the idea of 4-H to Haitians in 1996. The idea took off, and what began as two clubs with 20 members each has since grown to include 27 community-based clubs with nearly 2000 members! Clubs range in size from 25 to 175 members. Most clubs meet on a weekly basis under the direction of caring adult volunteers. Clubs teach skills based on the interests and needs of their members, such as gardening, animal care, sewing, healthy living, and financial literacy. Another important aspect of 4-H is community service. 4-H clubs undertake projects to make their community a better place to live. 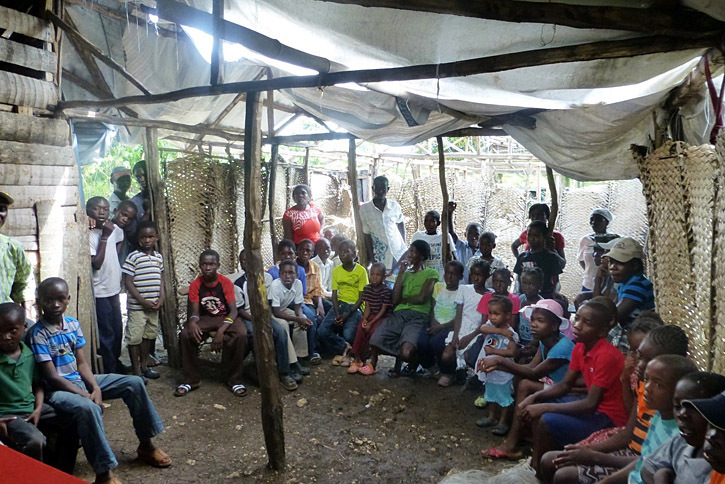 Yearly grants from Ventures in People Foundation help 4-H youth do things such as: grow food for the community; provide clean drinking water; build public latrines; clean up public places; plant trees and flowers; and even hold night school to teach 4-H parents how to read! Consider contributing towards our grant program. We need funding to be able to continue to award clubs with yearly grants (usually $150) to use for community improvement or educational projects. 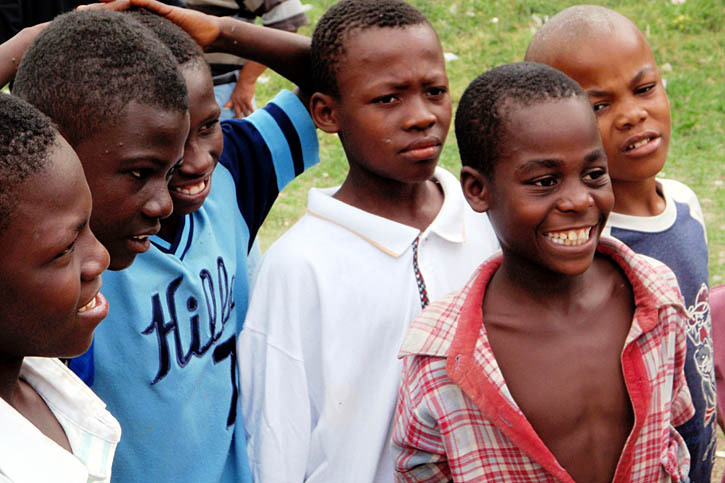 Your contribution not only helps youth; it empowers entire communities! 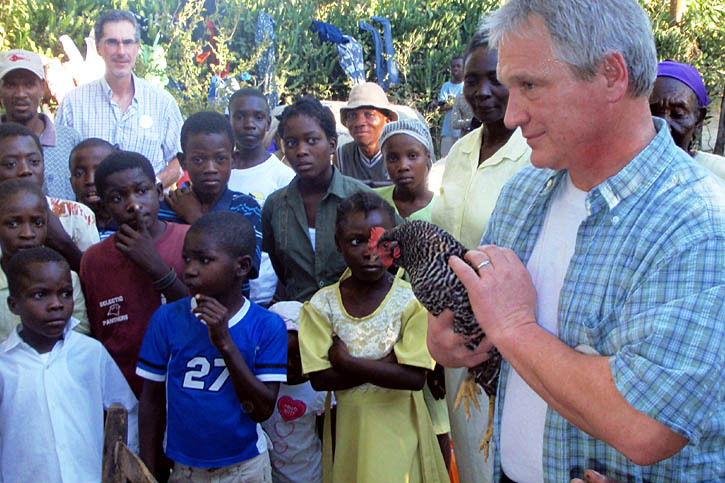 for goat, teaches a 4-H member responsibility and helps meet a family’s basic need for food. What is the Purpose of Goat Project? 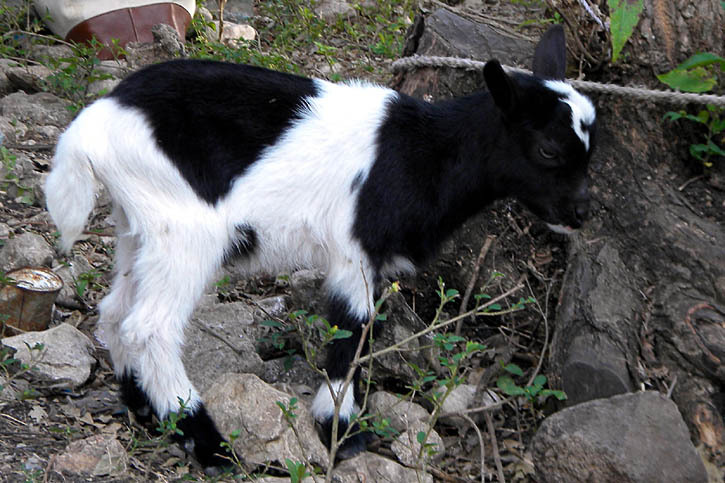 The purpose of the Ventures in People 4-H Goat Project is twofold: to provide 4-H members with a goat AND to help them successfully raise the animal. 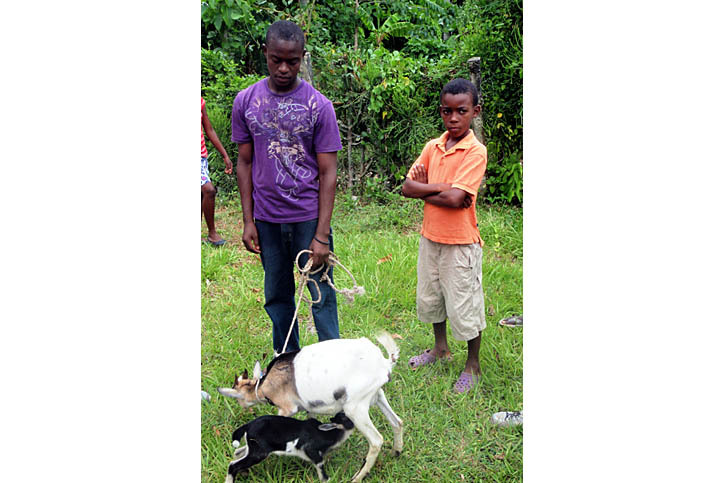 To ensure the latter, Ventures in People provides each youth who receives a goat with a week-long training in goat care, some basic medications, and follow-up visits from a Veterinarian Technician. 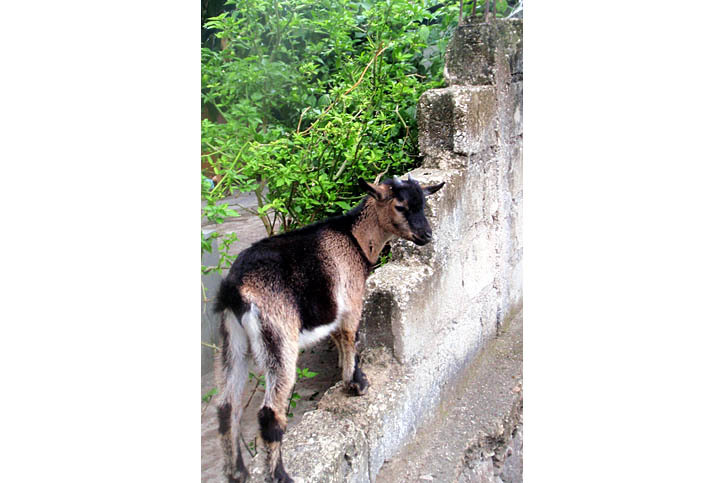 Goats are very prevalent in Haiti because they are a hardy animal that can feed off the land. 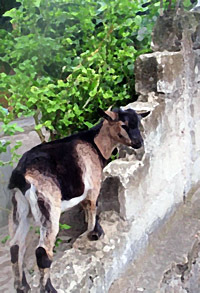 Goats promote nutrition by supplying a family with milk or meat. 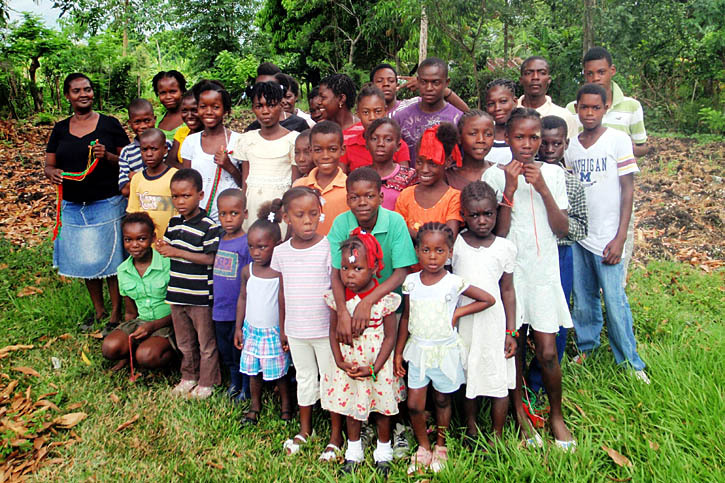 Families can also send them to market and use the money to buy or trade items that meet the family’s basic needs. Would you consider contributing $150 to provide a goat and training to a 4-H member? Smaller amounts are welcome too. You’re investing in the health of an entire family! 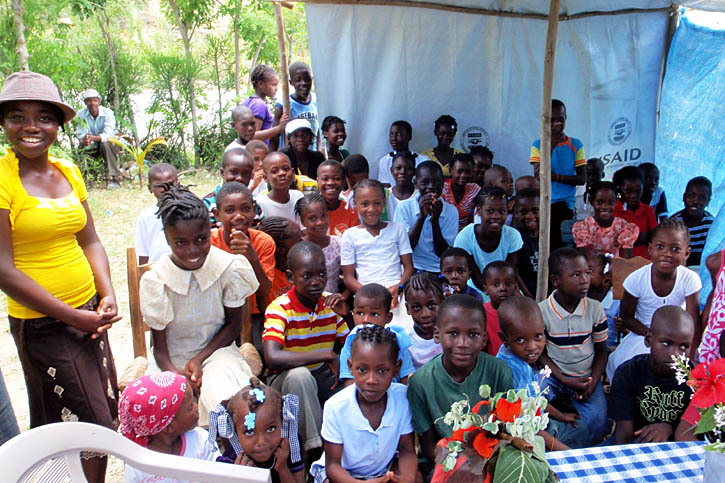 and celebrating the 20th Anniversary of 4-H in Haiti! Click Here to read the 2016 4-H Youth Leadership Conference report. 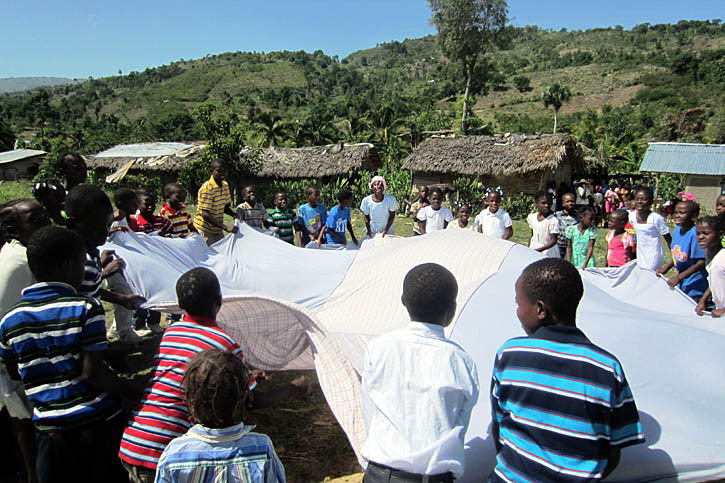 For more information about Haiti 4-H email us at help4h@viphaiti.org.